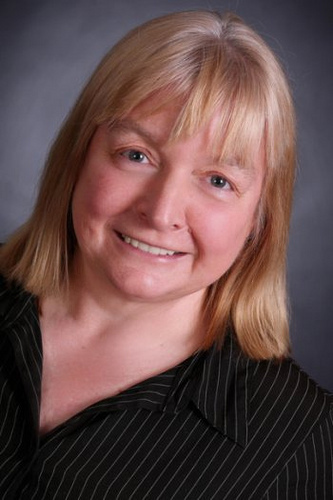 Today I welcome Rural Fiction author Jennifer Scoullar to the blog. Jennifer is a fellow horse lover, a subject she has written about in Brumby’s Run. Jenny is also a keen environmentalist and her latest book Billabong Bend tackles the issue of conservation. Thanks to Jennifer for visiting Flying Pony and good luck with Billabong Bend. 1. Which books do you most vividly remember from your childhood? I loved Enid Blyton when I was very little, but after that it was horse books all the way. The Follyfoot Farm series by English writer Monica Dickens for example, and the Green Grass Of Wyoming Series by American writer Mary O’Hara. But my all-time favourite was the home-grown Silver Brumby series by Elyne Mitchell. With her evocative descriptions of wildlife and landscapes, she is still a favourite today. I also loved Jack London and the science fiction books of Isaac Asimov and Sir Arthur Conan Doyle. 2. Who are your three most favourite fictional book characters? Tell us what you love about each of them. – Thowra from the Silver Brumby series – A beautiful, almost magical brumby stallion who has the intelligence and courage to protect his herd and make fools of the humans trying to capture him. My horse hero! – Hermione Granger from Harry Potter – starts as a bit of a know-it-all, but blossoms into a sharp-witted beauty, and is the glue that holds the brave band of friends together. I love her steadfast loyalty and sheer intelligence. My nerd-girl hero! – Charlotte from Charlotte’s Web. She teaches that strength, compassion, bravery, love, and courage are the basis of true strength. My spider hero! 3. Who is your favourite literary villain? Why? Heathcliff from Wuthering Heights. Because he was my first ‘bad boy’ crush. 4. If you could invite any five writers to a cosy dinner party who would you ask and why? Charles Dickens would be my first choice, hands down. What a master story-teller! Nobody draws characters better or with more humanity. I love his warmth of feeling, his sentimentality and his ability to draw the reader in emotionally. I love the way he sets a scene, painting a vibrant picture by evoking the sights, sounds and smells of old London. But most of all I love the courage he showed by engaging with social issues, attacking an exposing injustice wherever he saw it. He has inspired me to tackle issues,particularly environmental ones, in my own writing. Elyne Mitchell, so I could ask her to tell me stories of the high-country. Miles Franklin, so I could thank her for the trailblazing lead she took when it came to recognition for Australian women writers. George Orwell, because he’s one of the greatest modern minds. Rachel Carson. Because she is mother and founder of the contemporary environmental movement, an advocate of nature and environmental ethics, a wonderful writer and a true inspiration! 5. What book has made you laugh out loud? 6. What book, or scene from a book, has made you cry? 7. Where and when do you do most of your reading? Anywhere and everywhere. Bed would have to be my favourite place. 8. Is there a genre of book you’d never read? Why? Horror, because I’m squeamish and don’t like violence or cruelty. 9. Can you give us a mini-review of a book you’ve recently read and enjoyed? This is a dystopian novel set in a future where Aboriginals still live under the intervention. It follows the life of a mute young woman named Oblivia, who lives in a displaced swamp community filled with rusting boats and thousands of black swans. It follows her life through to her marriage to the first Aboriginal president of Australia. The environment has been terribly altered by climate change. From the animal plagues, unpredictable weather, decaying cities and climate refugees, nothing in the Australian setting seems familiar anymore. It is a disturbing, sometimes difficult but always poetic and deeply memorable novel. A love story between Oblivia, the swans and the land. 10. What are the top three books in your TBR pile? All the books I’m planning to read next relate somehow to the new novel I’m writing. They are Killers Of Eden by Tom Mead, The Dolphins Of Pern by Anne McCaffrey and Shark by David Owen. Nice blog post, Jennifer. I, too, cut my reading teeth on Enid Blyton & Jack London, and I adore Janet Evanovitch. Billabong Pond sounds wonderful. I was going to buy it, but I couldn’t find it anywhere on amazon.com. Your childhood reading list sounds almost identical to mine, Jennifer! I loved all of the books you mentioned, except for the science fictions titles. 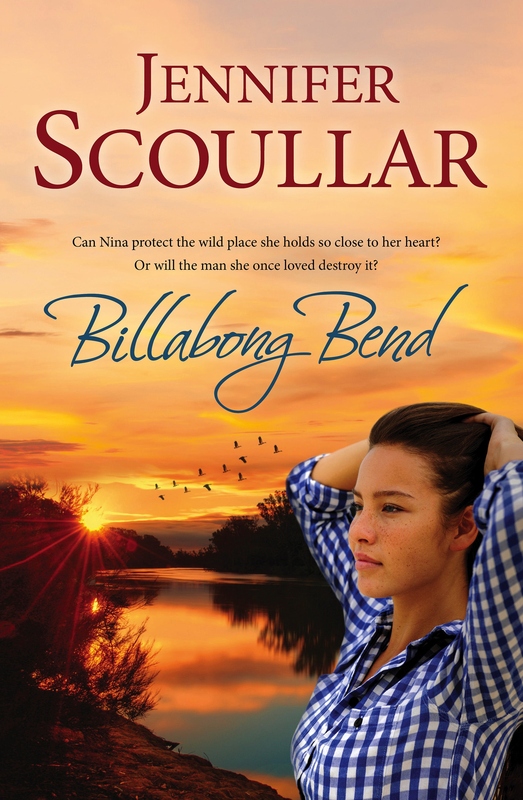 I’m looking forward to reading Billabong Bend.